Ryan graduated from Louisiana State University with a Bachelor’s degree in Kinesiology. He completed his Master’s degree at the University of St. Augustine in Occupational Therapy with a concentration in hand therapy. Following this, he completed a Doctorate in Physical therapy with a focus in manual therapy. 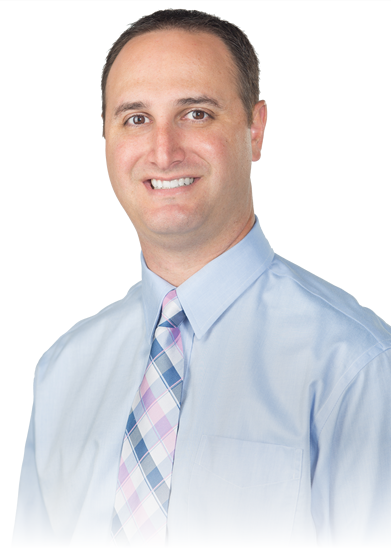 He has remained dually credentialed in both Physical and Occupational therapy and has been practicing at Orthopaedic Associates of St. Augustine for the past 14 years. Ryan has brought injury prevention programs to Flagler College and the local high schools reducing the incidence of knee injuries in athletes. 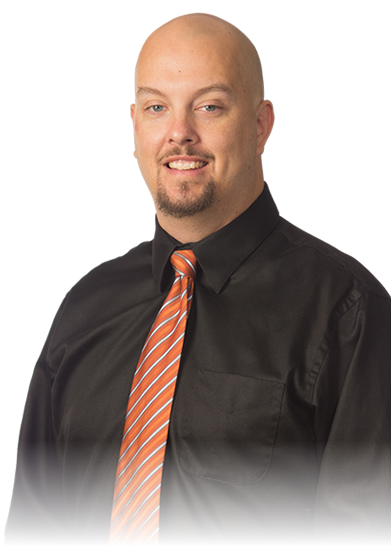 As Director of the Rehabilitation Department, Ryan oversees all physical therapy, occupational therapy, athletic training, and sports medicine outreach programs. Besides his clinical and managerial duties at OASA, Ryan has taught classes at the University of St. Augustine, and St. Johns River St. College. In addition to the above responsibilities and accomplishments, he has been voted one of the Best Physical Therapists in St. Augustine. Josh graduated from Florida State University in 2004 with a Bachelor’s degree in Exercise Science. He then continued graduate work at University of St. Augustine for Health Sciences and received his Doctorate of Physical Therapy in December 2014. In between, Josh served as a Physical Therapist Assistant for 10 years in a variety of settings, including outpatient therapy, home health care and skilled nursing facilities. 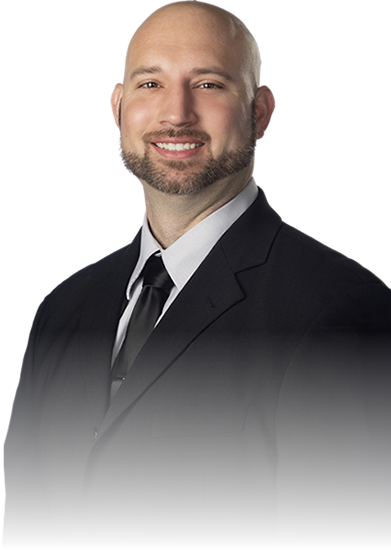 As a DPT, Josh’s primary field of care is orthopedics and post surgical therapy including joint replacements, rotator cuff repairs and sports related injuries. 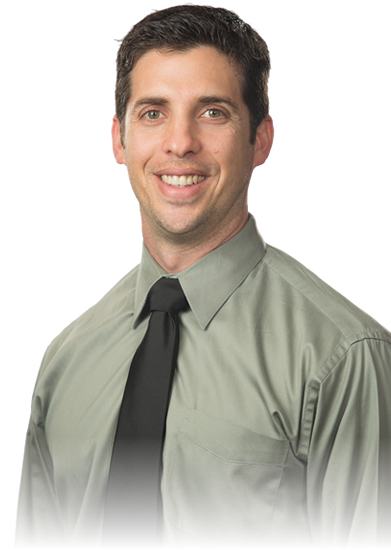 Josh has been recognized as St. Augustine’s Best Physical Therapist of 2017 and remains devoted to quality patient care and positive rehabilitation outcomes. Josh is a TPI Certified Medical Professional and has worked with recreational and professional golfers on swing evaluations and treatment plans to promote greater mechanics and play on the course. Josh resides in St. Augustine with his wife and 2 kids, along with their 2 dogs, and enjoys spending time with family and friends. 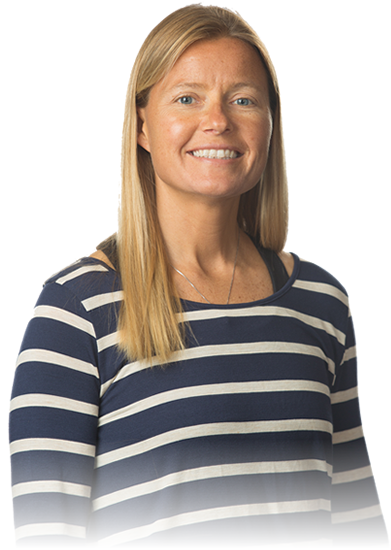 Alison Alba, DPT has 15 years of experience working in outpatient orthopedic physical therapy settings with emphasis on manual therapy. She enjoys working closely with her patients to develop individualized treatment plans that decrease pain and restore function efficiently. 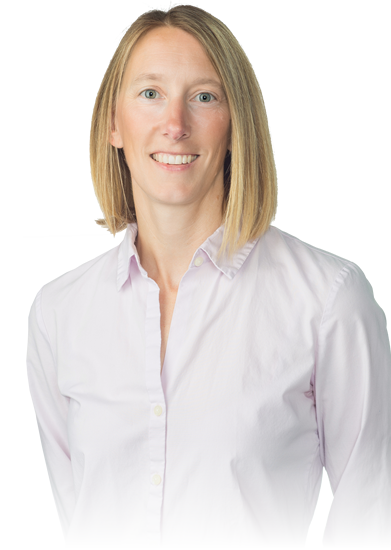 Alison has completed continuing education courses focused on manual therapy, functional movement training, and vestibular rehab. She earned her Bachelor of Science degree from Penn State and her Doctorate in Physical Therapy from Slippery Rock University. In her free time, Alison enjoys outdoor fun activities and spending time with her family. David Eldridge, DPT,OCS,FAAOMPT completed his undergraduate Bachelors in Science (BS) degree with a major in Exercise Science from Florida State University in 2008. He continued on to graduate school to complete his Doctorate degree (DPT) in Physical Therapy from the University of North Florida in 2014. Following his formal academic education he elected to complete a residency program in Orthopaedics with the Brook’s Institute of Higher Learning (IHL) in Jacksonville and passed his board certification as an Orthopaedic Clinical Specialist (OCS) in 2016. He continued his specialization training in Manual Therapy with the Brooks IHL 2 year Fellowship in Manual Physical Therapy with certification as a Fellow of the American Academy of Orthopaedic Manual Physical Therapy (FAAOMPT) in 2018. David resides in St. Augustine with his wife and in his free time enjoys attending sporting events as well as spending time with friends and family. 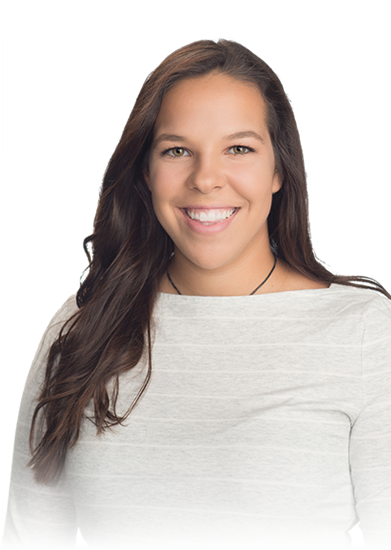 Valerie is a licensed Occupational Therapist who is a native Floridian, originally from Lakeland. She received her Master’s degree in Occupational Therapy in 2005 from the University of St. Augustine for Health Sciences (USA). Her Master’s degree was preceded by a Bachelor’s degree specializing in Exercise Science from Carson Newman University, where she attended on both an academic and athletic soccer scholarship. Over the course of her career as an OT, Valerie has widened her experience working in a variety of settings including outpatient therapy, home health, and skilled nursing facilities. This experience has only increased her knowledge in treating over the age spectrum. 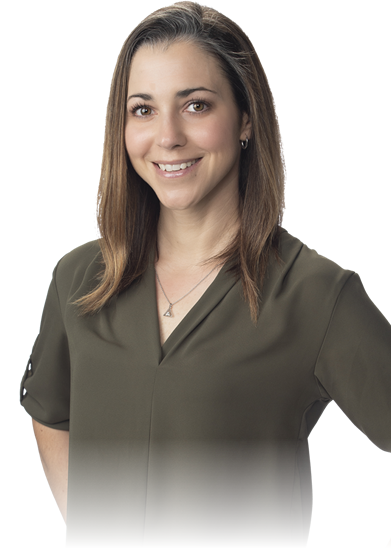 Valerie’s expertise is in treating diagnoses of the hand, wrist, elbow and shoulder, both surgical and nonsurgical in nature, as well as creating customized orthotics for stability and mobility. She is dedicated to providing an individualized treatment approach to maximize the functional independence and quality of life of all her patients. Valerie and her family have recently relocated back to the St. Augustine area and she is thrilled to have joined the OASA team. She and her husband, who is an OT/PT as well, are so excited to be practicing back on the coast and looking forward to introducing their two sons to the coastal way of life. Mike graduated from Southern Connecticut State University with a Bachelor’s in Exercise Science and a concentration in Athletic Training. He has been a nationally certified athletic trainer since 1998 and has been working in central and northeast Florida since then. Mike specializes in working with athletes of all levels including amateur, college, and professional. He has worked in almost every sport imaginable including but not limited to hockey, skateboarding, motocross, and the more traditional sports. 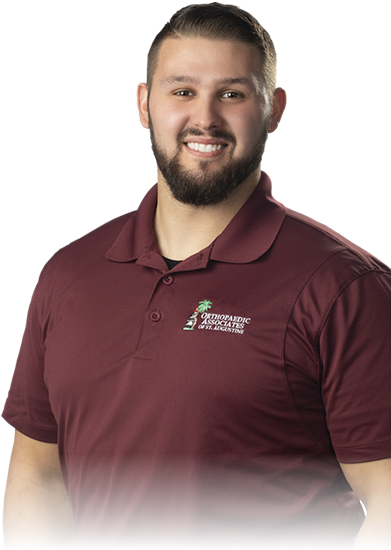 Mike also graduated from Florida State Community College – Jacksonville in August 2012 and recently completed and passed the National Board Exam to become a licensed Physical Therapy Assistant. Mike is currently certified as an instructor for Sportsmetrics®, an ACL injury prevention program offered by OASA. Clay graduated from William Paterson University of New Jersey in 2013 with a Bachelor’s degree in Psychology. He then went on to assist individuals with developmental and behavioral disabilities in several settings while furthering his education at Daytona State College, pursuing a certification as an Occupational Therapy Assistant. Clay developed a passion for orthopedic care during his coursework, ultimately obtaining a clinical rotation at OASA. He graduated from Daytona State College in May 2018. In his free time, Clay enjoys lifting weights and competing as a powerlifter. Michelle graduated from the University of Delaware with a Bachelor’s in Psychology and Biology. She has been a certified Physical Therapist Assistant since 2011, after earning her AS degree from Florida State College at Jacksonville. Prior to joining Orthopaedic Associates, she was American Red Cross Health and Safety Instructor in her native New Jersey. Outside of work, Michelle enjoys distance running and surfing. Isabela is originally from Boston Massachusetts, but moved to South Florida when she a child. She is a graduate of the University of Central Florida with her Bachelors in Athletic Training and is the Head Athletic Trainer for St. Joseph’s Academy. She has done internships at Winter Park High School, Oak Ridge High School and UCF Athletics Association including Division 1 softball, football, track and field and women’s basketball. She currently lives in St. Augustine and has a dog named Maverick.